I realize that music CD’s are going the way of the dodo bird…..BUT…..we still have a great CD collection, and Lori keeps buying CD’s. 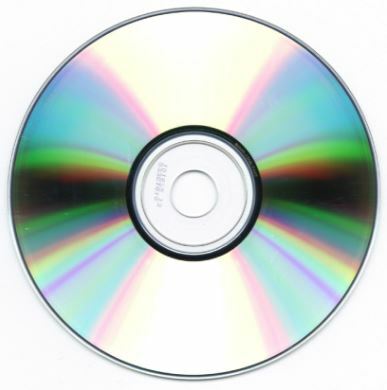 As such, I have a TON of uploaded CD music on my Windows computer–in iTunes. 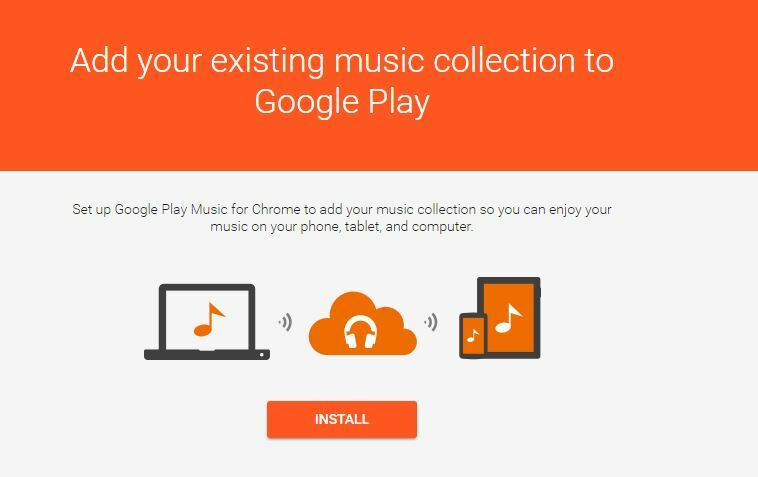 But, I want to use Google Play as my cloud-based music storage location (I am Google-fied). 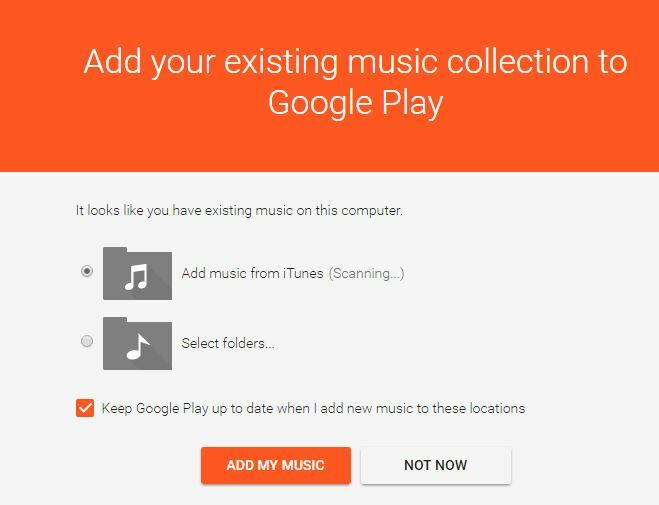 How can I upload my computer-based CD music from iTunes onto Google Play? 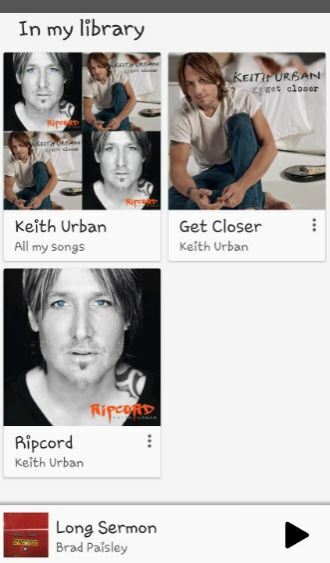 Let’s see the process as I load a new Keith Urban CD “Ripcord” that Lori bought me onto my computer and, hopefully, have it show up on Google Play. Then, just to see if it will work, I will buy a song on iTunes–Jana Kramer’s “I Got the Boy”–and see if that ends up on Google Play as well. 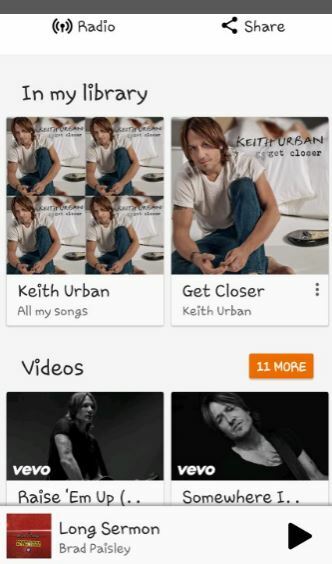 Taken on my Galaxy Note 4 you can see that I only have had time to upload one CD from Keith. I clicked on “Import CD”…and waited….and waited…. How do I get “Ripcord” uploaded to Google Play? 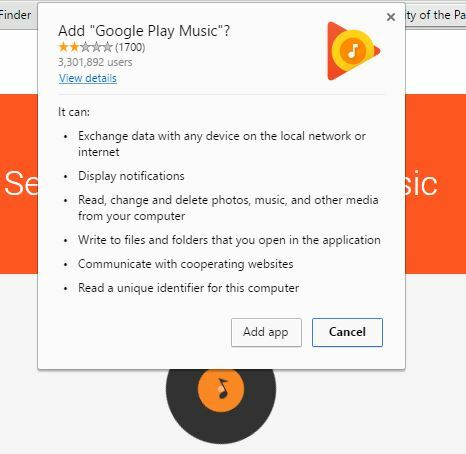 On my computer, I went to the “Play Music” app in Chrome. 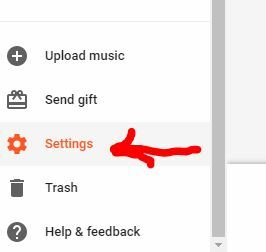 Note: If you do not have the Google Play app you can do a search for “Google Play”, sign in, select”Music”, then select “My Music”. Once installed you will see this screen. 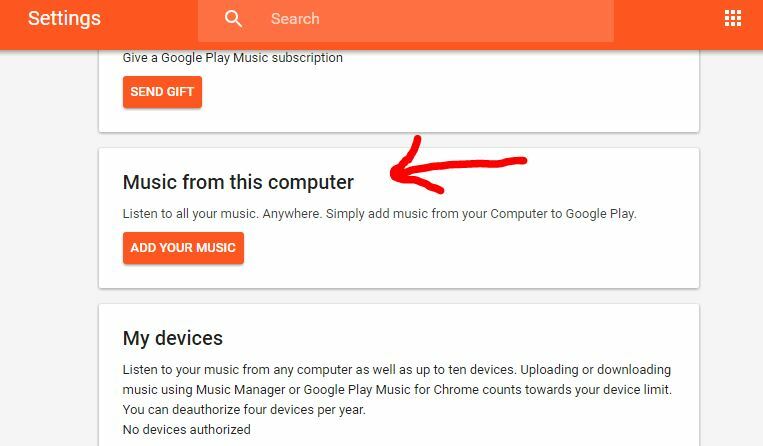 Click “Add Music from iTunes” and check the box to keep Google Play updated when you add new music to your computer. Go back to the bars and select “Music Library”. 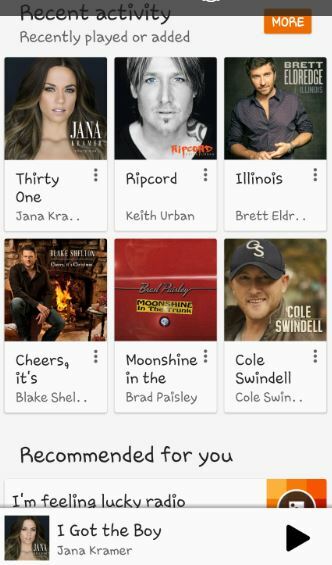 Oh, yeah….”Ripcord” is now on my Google Play! For completeness, I wanted to buy a single on iTunes to see if that song popped up on my Google Play Music. Without showing all the details of iTunes, I purchased Jana Kramer’s “I Got the Boy”. That song showed up in my iTunes, and a short time later showed up in Google Play! In this bold new world of online music purchases the question came up concerning iTunes and Google Play. In this blog entry I showed that both services can coexist peacefully.